Lenovo Canada Sale: Save 35% Off ThinkPad Laptops + Free Shipping + More! 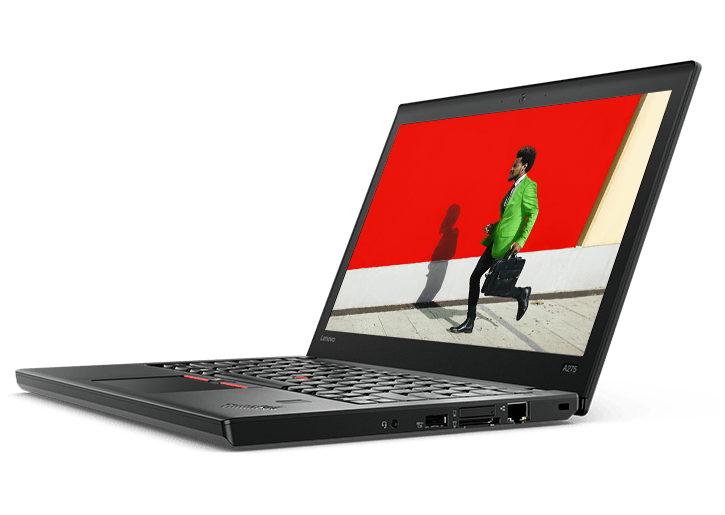 35% OFF select ThinkPad A275 models with coupon code THINKA275 – Hot Deal, Limited Quantity! Save up to 50% on PCs, accessories, and more – now through September 20 at 4 AM ET.